Critical Viewing « Where are the Joneses? 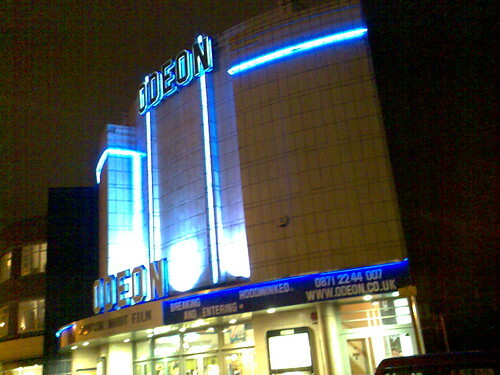 I was five when my mum first took me to Cov Odeon. I remember thinking “I’ll never top that”. And I never did. This entry was posted on September 6, 2007 at 12:19 pm	and is filed under cinema, Coventry, critical, Dawn, Jones, Joneses, odeon, top, viewing. You can follow any responses to this entry through the RSS 2.0 feed. You can leave a response, or trackback from your own site.